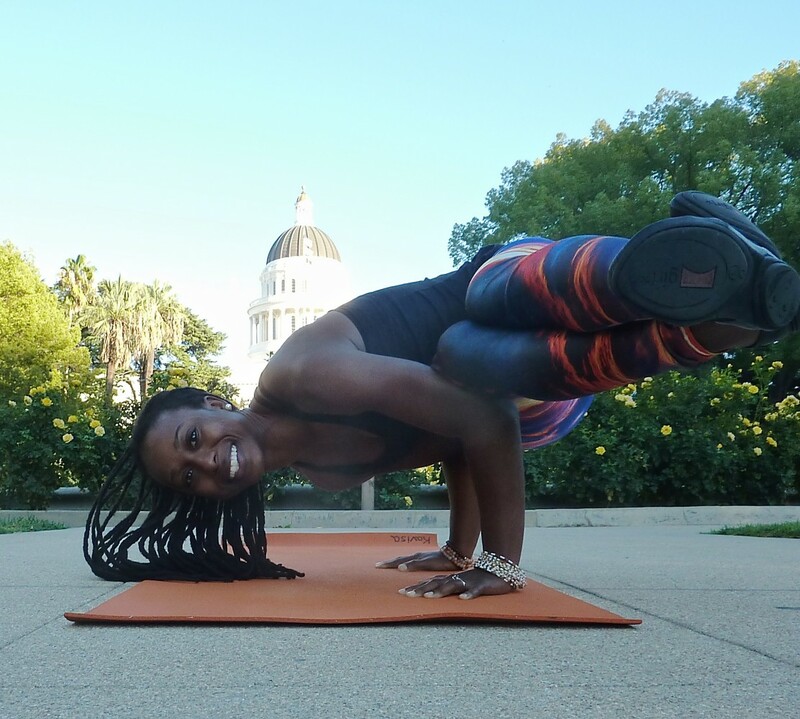 Over the last year I’ve purchased 3 yoga mats for travel, yoga studio and home practice. All have their positives and negative….in the end, I only love one of the mats. Here’s my review below…..
Thickness: 3/16″, Length: 68″, Weight: ~ 4 lbs. It was love at first asana! Other mats take a while to wear in, this one was non slip from day one. Plus I like the amount of cushion and support it provides. At first I shied away because of the price, but after using my friend’s mat during a yttp meeting I felt it was definitely worth it. The “compression set resistance and cushioning” makes for a noticeable difference. 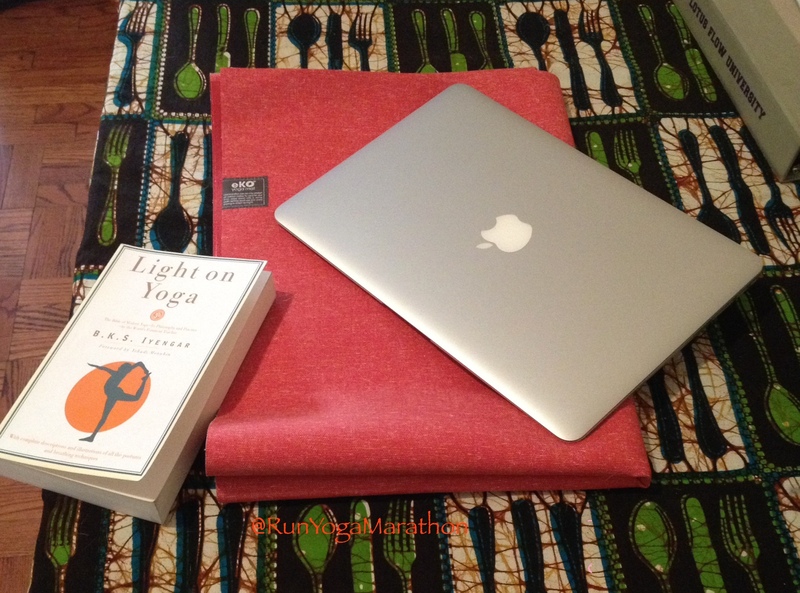 Now, when it comes time to buy another mat, it’ll be a Jade Yoga mat. One slight negative – It doesn’t roll up well for a few months. I can’t roll it tight enough to fit my yoga mat bags. This mat is great for it’s price range, good cushioning and ok grip. Bonus points for being my prettiest mat. 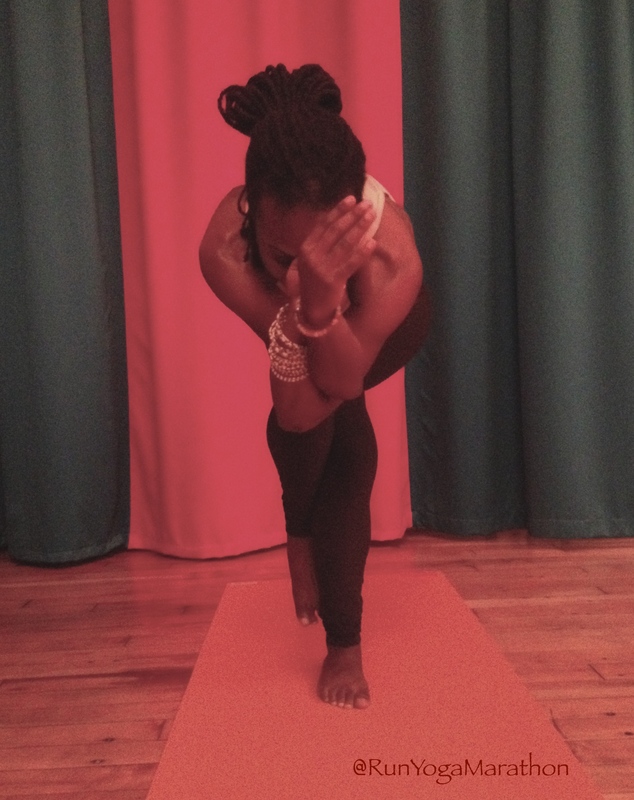 However my feet slip if I hold poses like downward dog for too long (and I don’t sweat much). Thickness: 1/16″, Length: 68″, Weight: 2 lbs. My friend bought a Manduka travel mat and was very disappointed. It warped on her due to constant use which is a bummer because I was considering it for my commuter travel mat. She tried to return it but the company wouldn’t give her a refund:-( I’m really looking for something to throw in my bag as my beloved Jade is just way too heavy. Did you ever find a good travel mat? I’m using the Manduka Pro as my main mat at home and when I go to the studio. (My commute is by car, so the extra weight doesn’t matter much.) This mat also felt very slick at first but then I did a few salt scrubs and left it in the sun to dry and slippage hasn’t been a problem since. The sun REALLY helps, oddly enough. Maybe that will work on the Manduka travel mat as well?